Two of the most popular martial arts that have caught on in the western world are karate and taekwondo. To learn more about the differences between them, check out the list below. 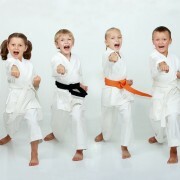 One of the main differences between karate and taekwondo is the country where the martial art originated. Karate is a martial art originally developed in Okinawa, Japan. Alternatively, taekwondo was developed in Korea. 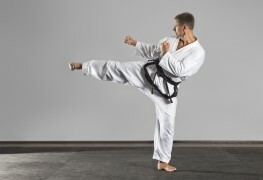 When they were started, both karate and taekwondo were a type of self defense used to ward off attackers. However, as the two martial arts evolved, they changed, and taekwondo became more of a sport, while karate became more of a Japanese tradition or movement practice. Karate focuses more on details of movements, while taekwondo is a full speed combat sport, more like boxing. 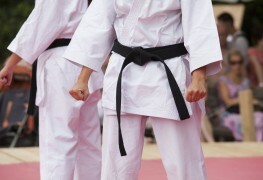 The body parts that the two martial arts focus on are different from sport to sport. Taekwondo focuses on foot movements. In contrast, Karate is more about the hands. Taekwondo is a sport that is practised at the Olympics, while karate is not. However, regional and national karate competitions are popular in many countries, including Canada and the United States. Taekwondo is a fast, full-speed sport, and the pace of a match is more like boxing or wrestling. In contrast, karate is slower, where practitioners focus on nailing movements perfectly, rather than fighting rapidly or energetically. The injury risk is a bit higher in taekwondo than karate, since there is more of a focus on sparring and competing. Also, the types of injuries that tend to occur in the two martial arts are different. 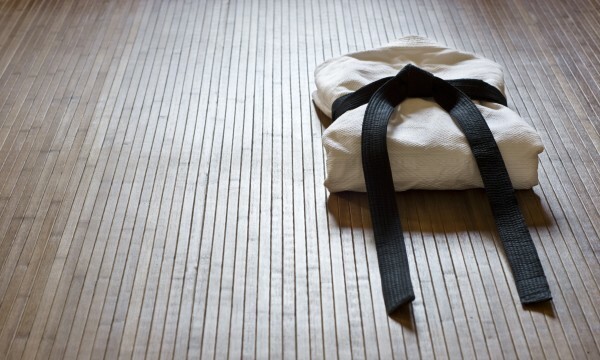 Karate injuries tend to happen to the head, like concussions, bloody noses and the like. 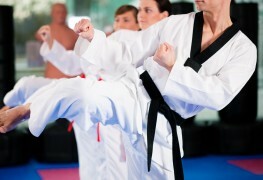 In taekwondo, injuries are mostly sustained in the lower part of the body, like in the feet, legs, ankles and knees. People who practise taekwondo tend to suffer from sprains and breaks.